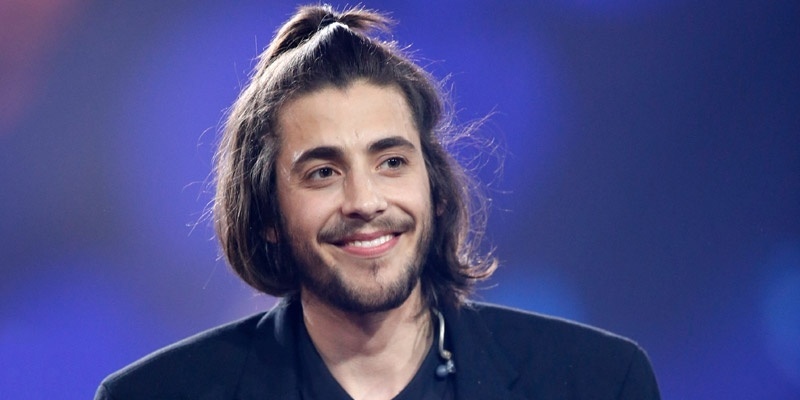 Portugal had been ignoring the Eurovision Song Contest, and everything related to it, for a long time until Salvador Sobral brought the country its first ever victory in 2017. Due to that, the following year, RTP saw a huge interest in the Portuguese national selection - Festival da Canção. The organisation had so many submissions, they increased the original number of competitors. In its 2018 edition, the show saw huge names being part of the show. Artists that two years ago no one would ever expect to see trying to represent the country at the Eurovision Song Contest, take for example Portugal's most successful artist in the past years, Diogo Piçarra, and even Anabela - who claimed she would quit music in 2017. Despite all odds, there were 26 songs competing to win the golden ticket for Eurovision. In all honesty, there was no competition. Diogo Piçarra had it on the bag since the very first day he was announced as a competitor. The singer went on to win his semi-final at ease and was on his way to win the whole thing until the plagiarism scandal kicked in. While at first Diogo demonstrated to be alright with such, a few days after the news broke in he announced, via his social media, he was going to withdraw from the competition. Shortly after his announcement, the Universal Church of the Kingdom of God (UCKG) - the entity that supposedly owned the rights to the plagiarized song - claimed they had no rights over the song and it wasn't a case of plagiarism. Diogo didn't go back on his decision leaving space for another one to win: Isaura and Cláudia Pascoal. If this wasn't enough damage to Festival da Canção - as Diogo is one of the country's biggest acts - Cláudia Pascoal and Isaura failed to create an impact and ranked last with "O Jardim" bringing Portugal's low scores back to the competition. Now that's all said and done, and after analysing the entire picture, it looks like Salvador Sobral's victory was completely overshadowed by Diogo Piçarra's incident. To proof this point, in a recent interview to the Portuguese music magazine Blitz, David Fonseca (another big name in the music industry) revealed he was invited and blames the show's controversy for his decision: "I was invited and I did consider. I am not going to say I won't ever do it (...) but I don't feel like competing, especially after all the controversy around the show. That has nothing to do with music". RTP has remained silent about the 2019 edition so far. While it's almost a given that Portugal will be part of Eurovision's next edition, it'll be interesting to see if artists will accept the challenge with so much optimism after such a huge step back and a new last place at Eurovision following Salvador's victory.